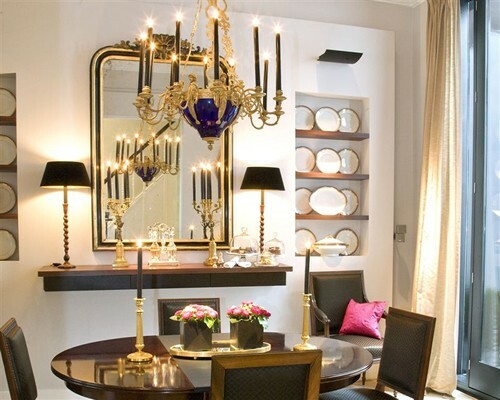 Bourgogne Suite attracts international visitors who enjoy the 19th century architecture in the district Wyck in Maastricht. They have preference for privacy, comfort and quality of life. 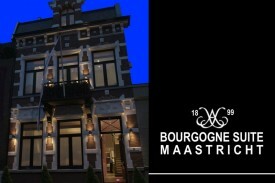 Bourgogne Suite is located in the heart of Maastricht in a neighbourhood called Wyck. In the same area you find the railway- and bus station in 5 minutes walking distance. 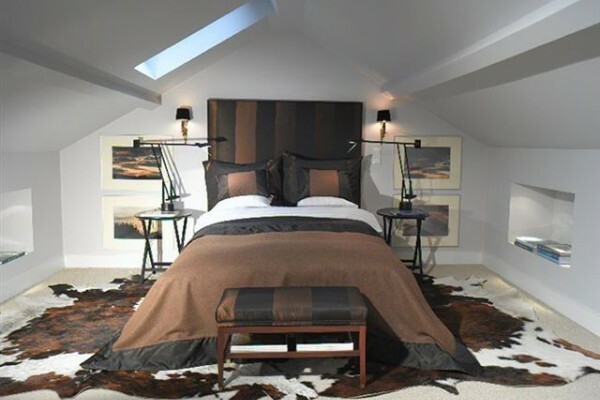 The guest suites are appointed with ultra- contemporary décor accented by rich woods, art and antiques. Upscale amenities include e.g.down duvets and 310-count Egyptian cotton bed linens. The black granite and rich woods bathrooms are supplied with bath amenities. As a Maastricht resident I know the neighbourhood and the location was exactly the reason I booked this B&B for my elderly aunt. First email reaction to my online reservation took a while, but that can happen. This email raised a lot of questions though. Clearly not a professional approach. When I mailed asking for clarification, the response was very rude. After this, the next contact was an email a couple of weeks later, shortly before the date of the reservation, stating the terms had changed in the sense that from then on there was a 2 night minimum (which I assume is a pretext for having received a better reservation). The mail was concluded with: "I therefore cancel your reservation". The fact that I had to find alternate accomodation in a matter of days apparently didnt matter. I have never in my life been treated so unprofessional and insulting in the hospitality sector. 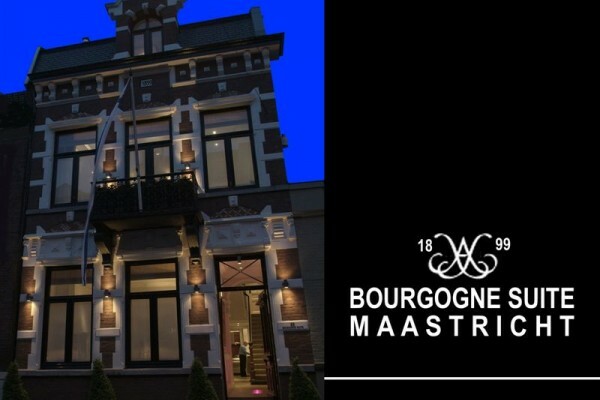 Onder de indruk van de ambiance van Bourgogne Suite Maastricht. Een rustgevende moderne sfeer in een klassieke ambiance!Perfect gelegen in het centrum van van Maastricht. Did you stay in Bourgogne Suite? Let us know what you thought about it and help others to make the right choice! * I confirm having stayed in Bourgogne Suite. 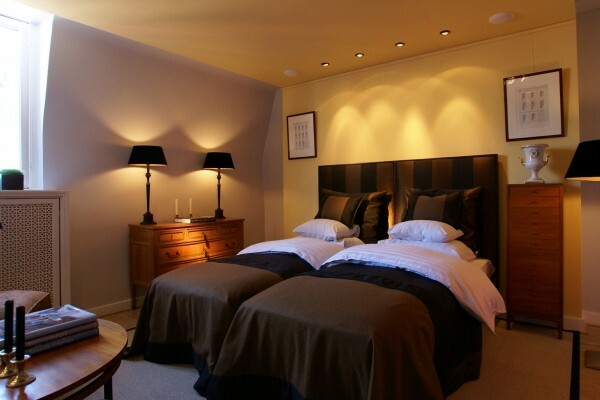 Find other bed & breakfasts in Maastricht or all bed & breakfasts in Limburg (NL).